On this week’s show, Canadian Federation of Students chairperson Aidan McNally talks to host Salam Shuhait about the impact the new Ontario Student Assistance Plan changes have here in Nova Scotia. Saint Mary’s University hockey player Nick Welsh talks to reporter Josh Young about his success during his first year with the Huskies. Nebal Snan talks to a man countering Islamophobia in Halifax by starting public lectures on lessons from the Quran. 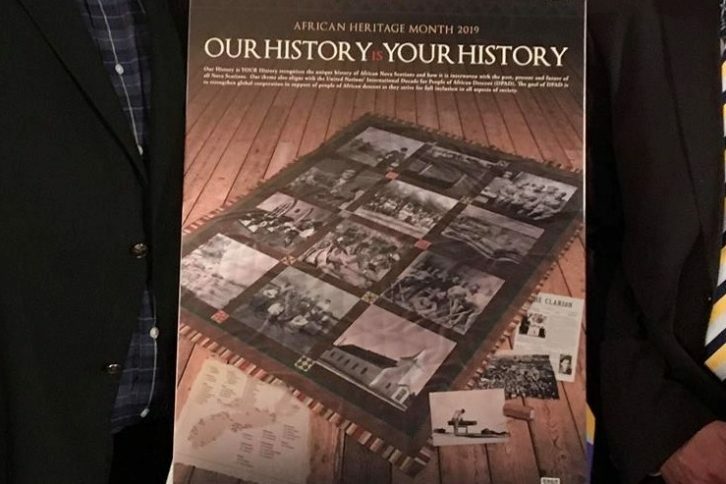 Emma Wilkie talks about a new African Heritage Month poster that was unveiled last week. The team at Neptune Theatre is creating more programming that African Nova Scotians can relate to. Artistic director Jeremy Webb tells reporter Jessica Briand about his choices for more diverse programming. This week’s show was produced by Dylan Coutts.